Palm reading & palmistry books! 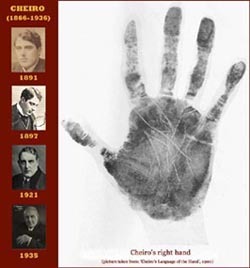 Over the past few years palmistry books have been published in many regions of the world. 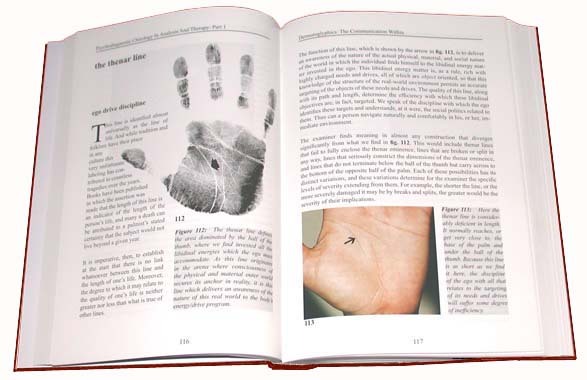 You can now find a comprehensive overview of the palmistry & palm reading books which have been published in the years 2005 – 2008. Some well-know palmistry authors included in the list are: palmist Cheiro (R), Ronelle Coburn, Dennis Fairchild, Sasha Fenton, Johnny Fincham, Marion Gale, Robin Gile, Noel Jaquin (R), Pamelah Landers, Daya Nand, Jane Struthers & Richard Unger. Palmistry – which hand does the Palmist read? 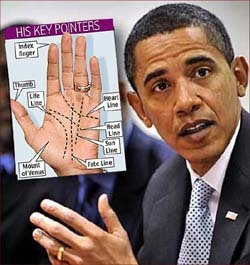 Palmistry - which hand to read? 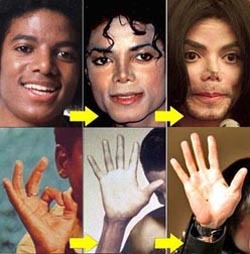 Which hand does the palmist read? History shows that the answer might depend on the culture where Palmistry is being used. Palmistry – do you have the marriage line? The marriage line is – next to the life line & and the heart line – one of the most popular hand line features in Palmistry. Nevertheless, the palmistry literature shows a debate the reliability of this line.